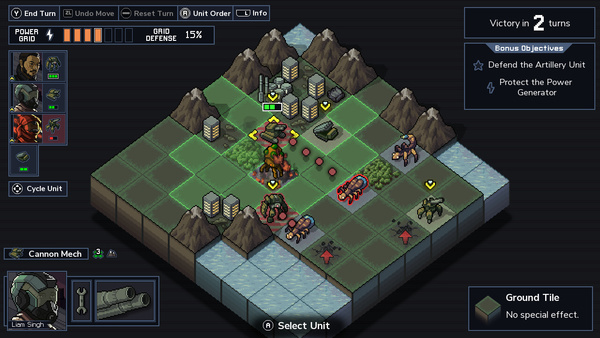 Into the Breach has been a massive success for Subset Games. Following up FTL was no easy feat, but somehow the team managed to make another hugely addictive, extremely enjoyable experience. That's why it's such a surprise to hear that they almost scrapped the game entirely. Matthew Davis and Justin Ma, two of the devs from Subset Games, explained the situation in an interview with Kotaku. Matthew: You nearly always think, “There’s something here.” And I’m like, “No, it’s terrible.” And we’re back to scratching it all out. Justin: I think if we’d had to do that one more time, I would’ve been close to giving up. Matthew: We were very close to giving up on the game. Justin: If we’re hyper-simplifying, we figured out combat that seemed like there was something interesting. And then we spent forever trying to make a meta-game around that. Is it XCOM? Is it other types of tactic games? ...So maybe 60 percent of the game, we just dropped it all and say, “Okay, it’s just a bunch of missions in a row. Screw it.” We know that the actual combat, which is the entirety of the game as it has released, that was 30 percent of what we were hoping. I really like this game, but the replay value is years behind FTL, and its a shame.